The PKT 23 may be small, but it’s not hard to hear. Enhanced Kenwood audio provides sound quality that is clear and easy to hear. A built-in 3.5D jack connects a KHS-33 or KHS-34 headphone with in-line PTT headset so you can use it privately or in high noise environments. You might think such a small radio couldn’t be durable, but the PKT-23 is just that. 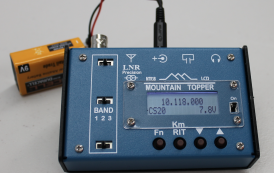 It’s not only IP54 dust and water resistant, it’s also built to MIL-STD 810 C/D/E/F/G standards. 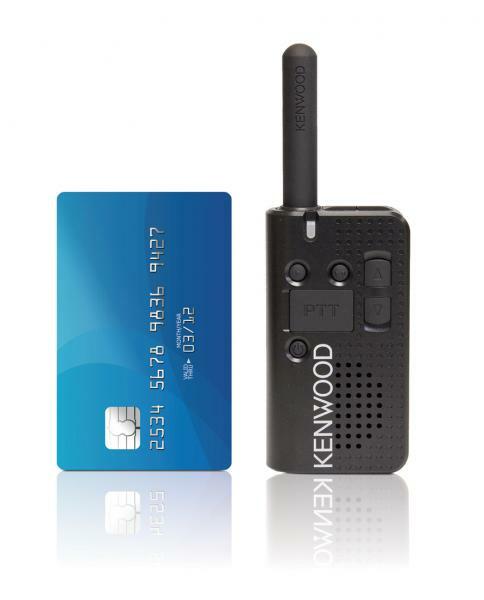 With a two year manufacturer warranty, the PKT-23 is one tough little radio. Includes one Kenwood LT PKT-23 radio, rechargeable lithium-ion battery, three-hour fast charger, belt clip and owner’s manual.